Following the rejection of the Alstom-Siemens merger, France and Germany are working on a review of the EU’s competition rules to create European champions capable of competing with the US and Chinese multinationals. Given the reluctance of the European Commission led by Jean-Claude Juncker to review the merger rules, a French diplomat said that the goal is to influence the programme of the next EU executive, that will be appointed following May’s European elections. The next Commission is expected to take over in November. 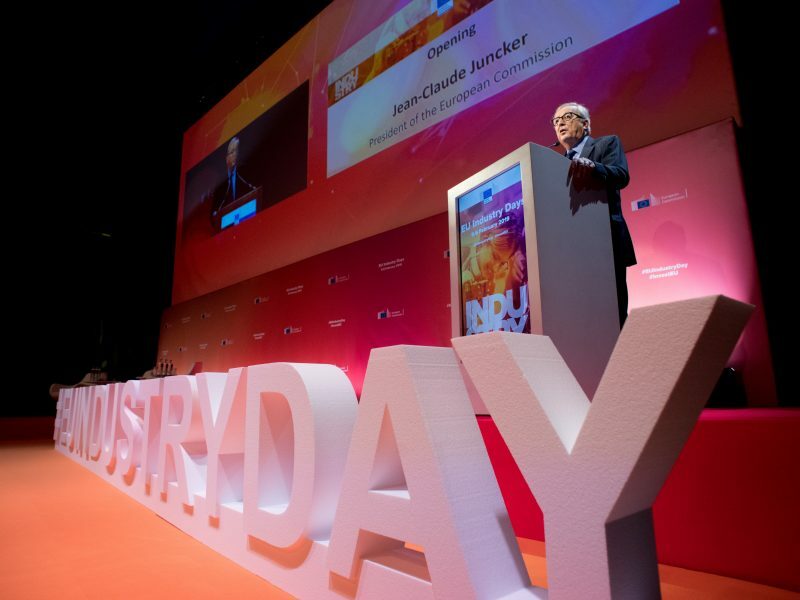 European Commission President Jean-Claude Juncker said on Tuesday (5 February) that the institution “will never play favourites” as the EU executive reportedly prepares to reject the Alstom-Siemens merger, despite intense political pressure from France and Germany. 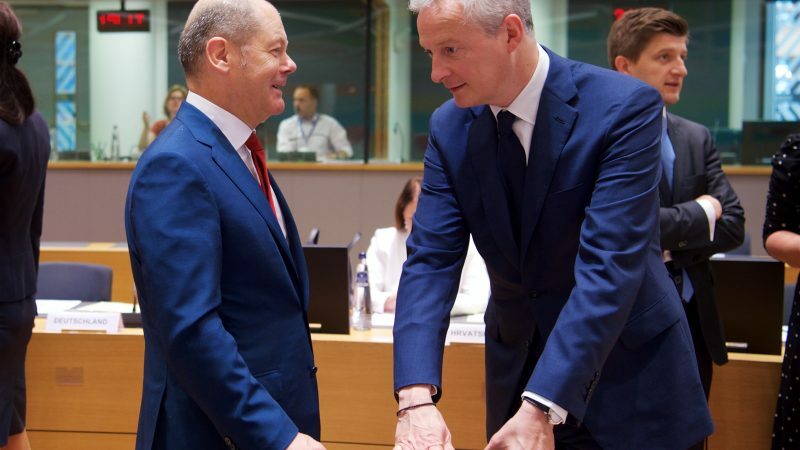 Speaking to reporters on Tuesday side by side on their way into the Ecofin Council, French and German Finance ministers Bruno Le Maire and Olaf Scholz defended the idea of creating ‘European champions’ in order to ensure that European industry remains competitive. Le Maire argued that Europe needs to build “true champions” to face the pressure of China over the next decades. Scholz recommended reviewing EU regulations so that European companies can take advantage of the scale of the European market. Commission vice-president for Jobs, Growth and Investment, Jyrki Katainen, shared the “concerns” of Paris and Berlin, given the “very significant impact” of the fast technological change on the European competition environment and its economy. But he questioned whether the competition rules were “the source of the problem”. He called for a deeper analysis because “if you act wrongly, it may lead to a situation where competition in the EU market is reduced” and prices could go up and the quality of products could worsen. Le Maire will travel next week to Berlin to discuss with Germany’s economy minister, Peter Altmaier, ideas that ultimately would diminish the Commission’s exclusive powers on competition policy. One of the proposals would give EU leaders the right to amend a Commission’s decision on mergers. France and Germany also want to look at the remedies requested from companies in order to approve acquisitions, such as asking for additional divestments after the ‘green-light’ is given if problems emerged. A third proposal would require regulators to look at the global market more systematically in order to see whether a merger would threaten competition within the internal market. 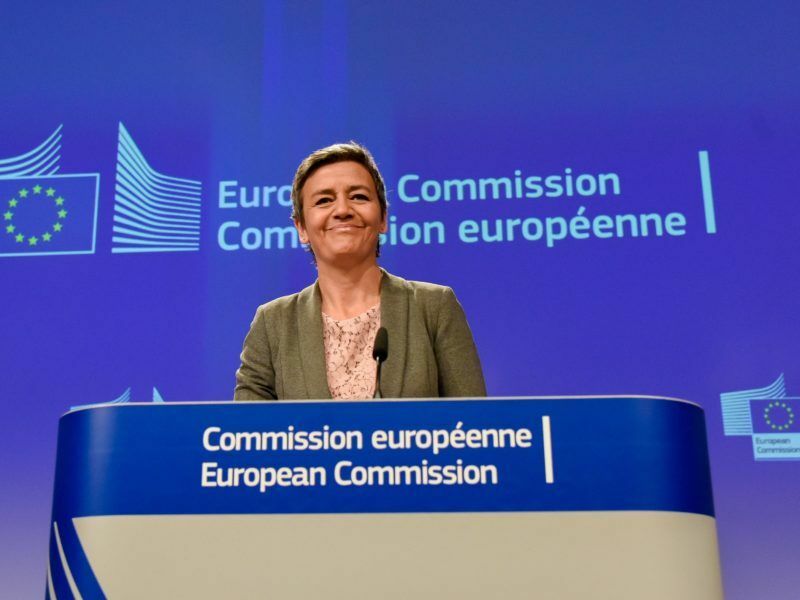 A total of 19 EU governments have proposed updating the EU’s antitrust rules in order to facilitate the emergence of European industrial giants able to face “fierce competition” from the US and China. The proposals are part of a broader industrial package that France and Germany want to draft by the end of March, French officials explained. The plan would also include asking for massive investment in innovation and cutting-edge technologies, including artificial intelligence, and bolstering protection mechanisms in the trade field, such as tools to screen foreign investment in sensitive sectors. The package follows the Commission’s rejection last week of French and German trainmakers Alstom and Siemens. The EU executive argued that the tie-up was not comparable to the Airbus case given that both companies were already major European firms. 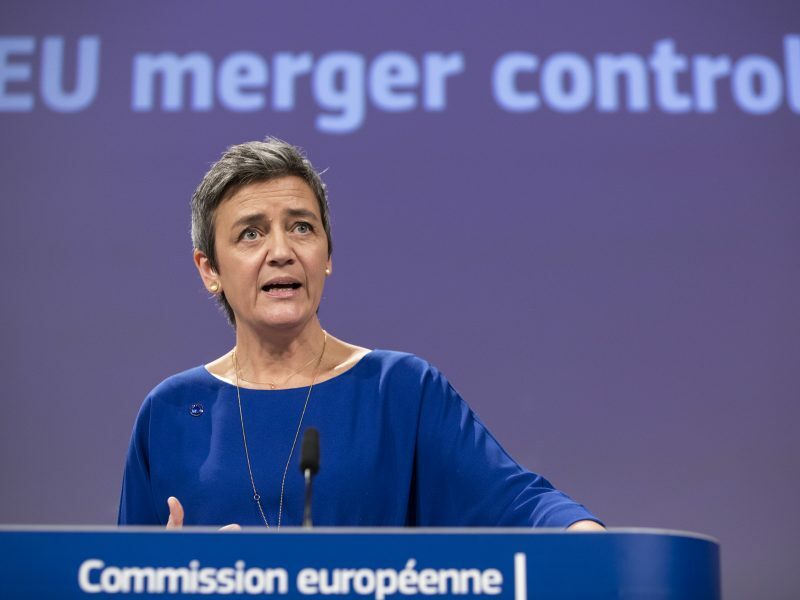 The European Commission decided on Wednesday (6 February) to block the merger of Siemens and Alstom, meant to create a European champion in the railway sector, due to the negative impact it would have on the European market and consumers. What a disgrace is the current French and German leadership…. What champions? Look at Ariane airspace. Can they compete with SpaceX? Look at the disaster coming with electrical batteries for cars. Not a single major EU producer. Look at mobile phones… Nokia was the last EU major producer long time ago. But German sissies want to import more and more Russian gas by bending EU rules again. Not only should not Siemens and Alstom not join, each of them needs to be split further to increase the competition. That’s how champions are made, not by creating monopolies.